Business site Kiplinger.com just named Houston the No. 1 city to live, work and play. We’re getting some well-deserved national recognition! Forbes, in 2006, recognized Houston as one of the best places for businesses and careers. Climate – It doesn’t get cold! I think this brings a lot of tropical immigrants, like my parents. What are your favorite things about our grand city? 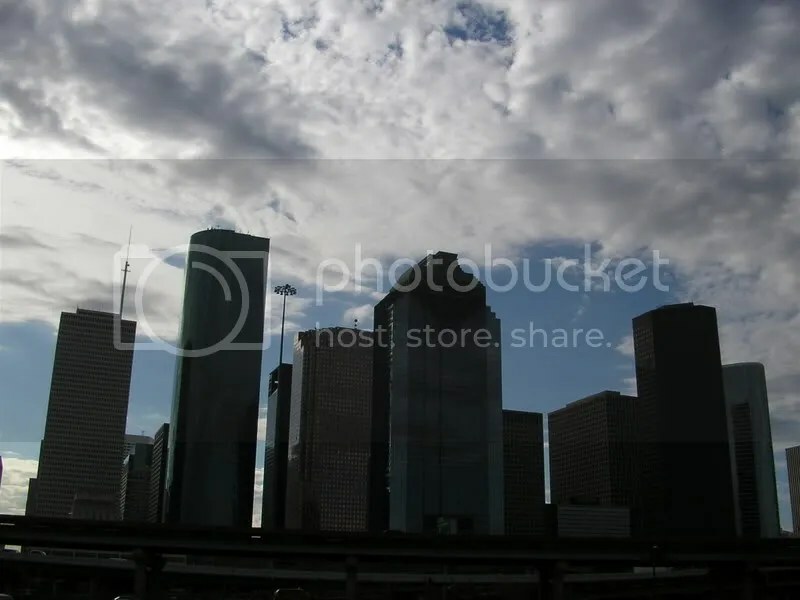 This entry was posted in houston and tagged arts, best cities, climate, houston, south asian. Bookmark the permalink.